Certified. 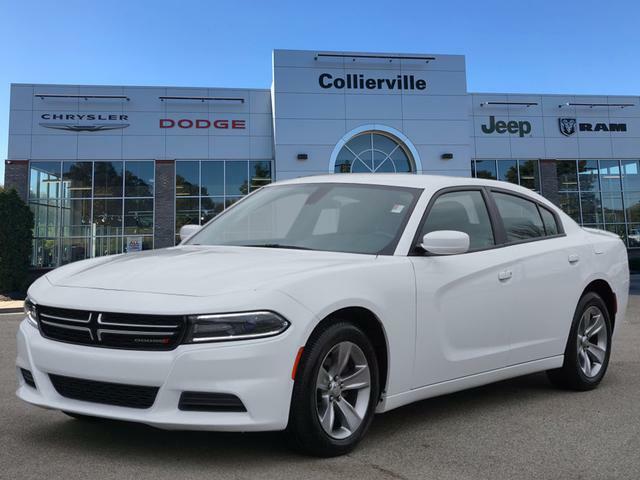 This 2015 Dodge Charger SE in Bright White Clearcoat features: 3.6L 6-Cylinder SMPI DOHC RWD CARFAX One-Owner. CLEAN CARFAX!, 4D Sedan, 3.6L 6-Cylinder SMPI DOHC, 8-Speed Automatic, RWD, Bright White Clearcoat, black Cloth, 1-Yr SIRIUSXM Radio Service, For More Info Call 800-643-2112, ParkSense Rear Park Assist System, Popular Equipment Group, Quick Order Package 29G, Rear Bodycolor Spoiler, Remote Start System, SIRIUSXM Satellite Radio, Sport Appearance Group, Wheels: 18" x 7.5" Cast Aluminum. 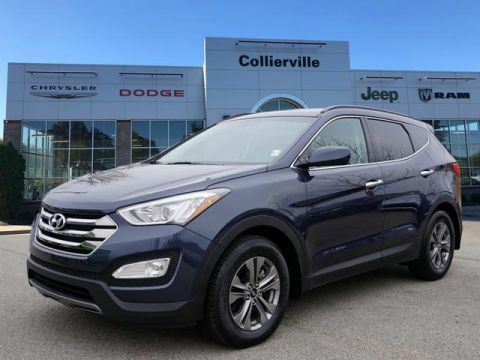 Did we mention that we don't sell cars "AS IS"? 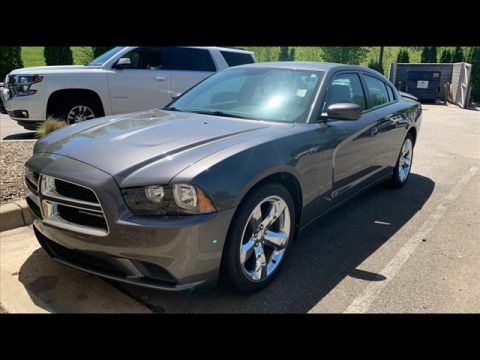 This vehicle, although out of warranty from the manufacturer, carries our own 3 month/3000 mile limited warranty which costs you nothing and guarantees your satisfaction. 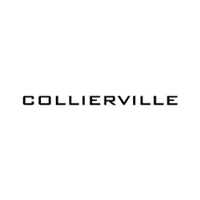 Yes, Collierville CAN! 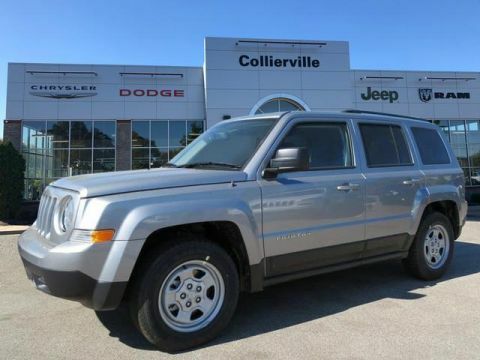 For all our used cars at all our locations, go to https://www.colliervillechryslerdodgejeepram.com or give us a call at (901)854-5337.